Research guide for Islamic and Middle East Studies, and Arabic, Persian, and Turkish languages and literatures. Where to begin? Try these basic histories. Important databases for finding articles, books, and more. 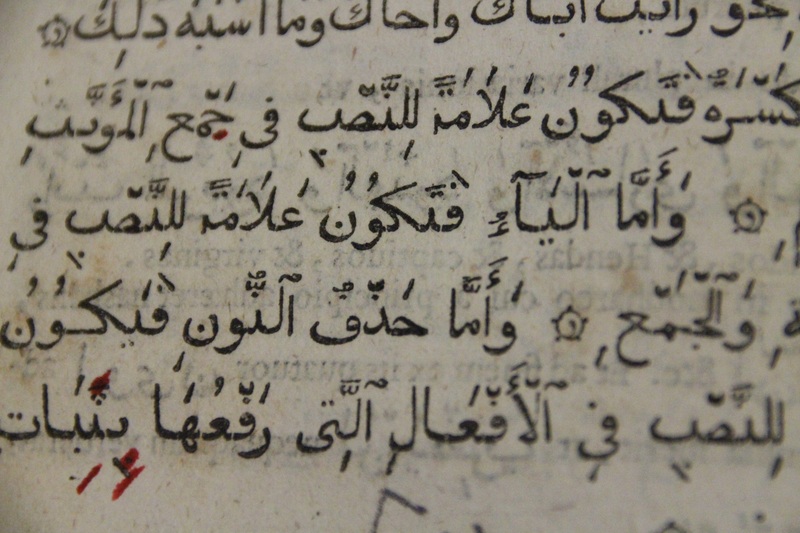 A guide to archival resources supporting Near & Middle East studies at Yale. A guide to visual resources supporting Near & Middle East studies at Yale. Links to additional resources for social sciences and the humanities related to Near & Middle East studies at Yale. Index Islamicus -- Indexes materials on Islam, the Middle East, and the entire Muslim world from periodicals, monographs, book chapters, and other collections in Western languages. Includes coverage of arts and humanities, history, and social sciences (including religious minorities in predominantly Muslim countries, and Muslim minorities in predominantly non-Muslim countries). Middle Eastern and Central Asian Studies (MECAS) -- Indexes research, policy, and scholarly discourse on the countries and peoples of the Middle East, Central Asia and North Africa. Over 12,000 records of recently published & "grey" literature are added annually. Brill Online Reference Works, including the first, second and third editions of the Encyclopaedia of Islam, Brockelmann Online (in German), Brockelmann in English, Encyclopaedia Islamica, and other important references. Oxford Islamic Studies Online includes an online concordance to the Quran, side-by-side comparisons of Quranic translations, and online primary sources on a variety of topics related to Islamic studies. Encyclopedia Iranica -- The most extensive compendium ever conceived on the past and present culture of the people who speak an Iranian language and their contribution to the broader history of human civilization. It is the only precise and reliable reference work on the lands, life, culture and history of all Iranian peoples and their interaction with other societies. AMEEL -- Arabic and Middle Eastern Electronic Library, containing 250,000 pages of full text, indexed and searchable in the language of publication including Arabic and Western scripts. Includes scholarly journals and gazettes in Arabic, Lane's Lexicon, al-Fīrūzābādī's dictionary al-Qāmūs al-muḥīṭ, a selection of important manuscript catalogs, and a selection of digitized manuscripts in Arabic and Persian from the collections of Yale University Library and the School of Oriental and African Studies (SOAS) at the University of London. NOTE: the link points to "old AMEEL" and not to "new AMEEL," which has been ingested into Yale Digital Collections but is still presenting some problems replicating "old AMEEL"'s full-text & Arabic-script searching.